It is so much cheaper to make your own Pen Cai then to buy it. 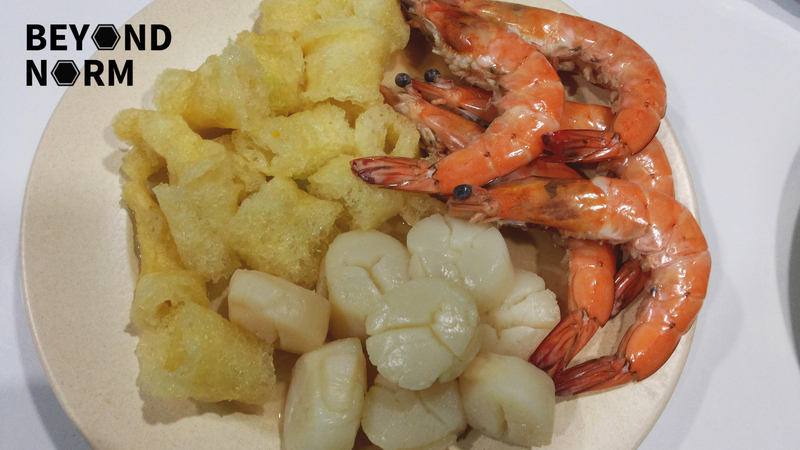 Moreover you get to choose your own favourite ingredients from vegetables to a variety of meats to seafood such as fish maw, sea cucumber, scallop, prawns and most importantly abalone. What is more important is how you arrange the ingredients on each layer. Traditionally, the bottom layer was always stuffed with vegetables. 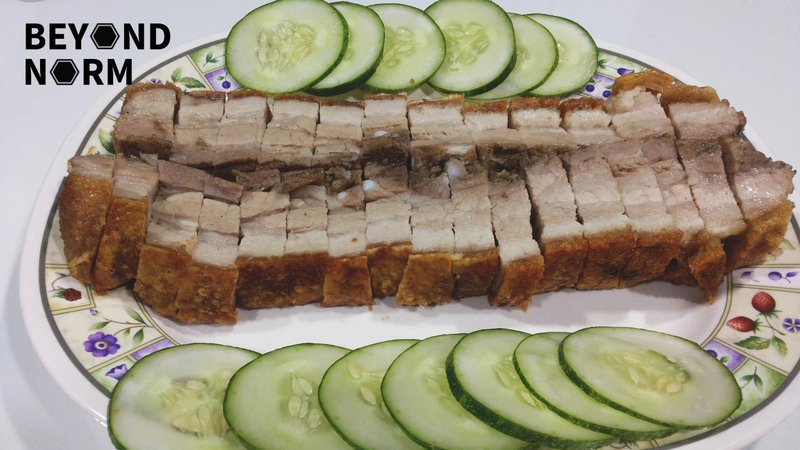 The middle layers were usually pork and Chinese dried mushrooms. On the upper part of Pen Cai, seafood and luxurious ingredients such as abalone, oyster, scallops and sea cucumber were placed. 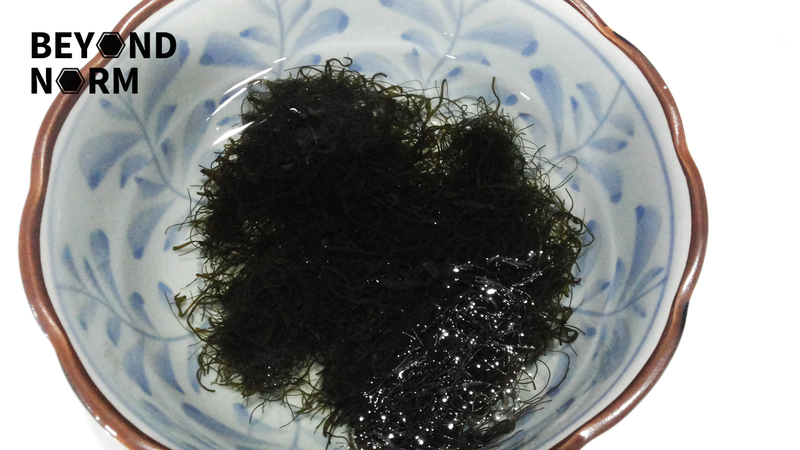 Well… I did not arrange it the traditional way but my pen cai still tastes delicious!! 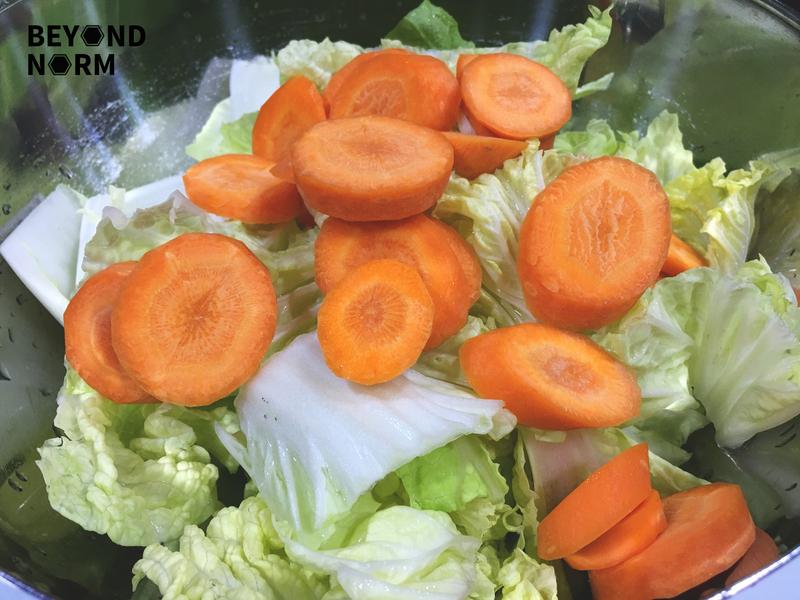 Once you have tried this recipe, we hope that you could give us some feedback / comments either via our blog or by joining our Mummy’s Kitchen Facebook Group. You can like us on Beyond Norm’s Facebook Page and subscribe to our blog (on the left side bar) to get the latest updates. Home made Crispy Roast Pork. For recipe, click here. 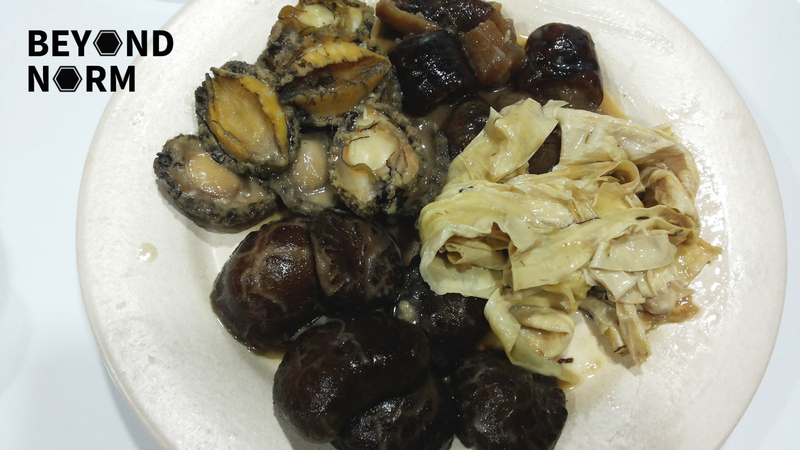 8 to 10 pieces of fresh abalone (Cleaned) – You may also use canned abalone. In a pot, heat up 2 tablespoon of oil. Add in ginger, garlic and spring onions and fry till fragrant. Add in mushroom and stir till it is well mix with the ginger and spring onions. Stir in the light soya sauce and oyster sauce, 2 tablespoons of Chinese wine, some white pepper, rock sugar and sesame oil. Mix well with the mushrooms. Add in enough water to cover the mushrooms. Bring it to boil and lower the heat to simmer for 15 minutes. Add in the sea cucumber and braise for another 10 minutes. Top with a little more water if necessary. Add in the fresh abalone and dried bean curd sticks and braise for another 5 minutes. If necessary, add a pinch of salt. Turn off the heat and remove the pot from the stove. 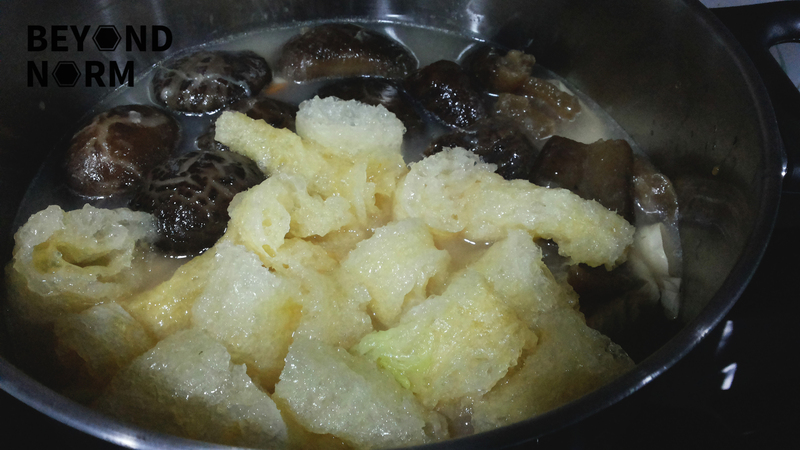 After about 30 minutes, dish out the mushrooms, sea cucumber, abalone and bean curd sticks and set aside. In another pot, add in 4 cups of chicken stock and bring it to boil. Add in a pinch of salt and 1 tablespoon of Chinese wine. 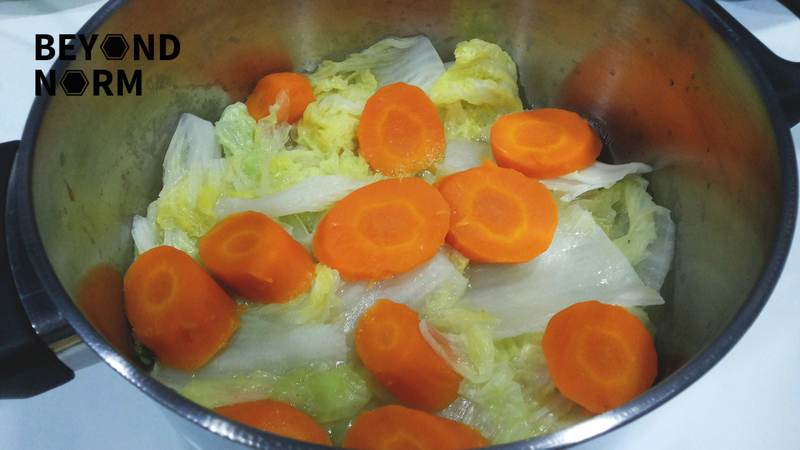 Add in the carrots and simmer for about 5 to 10 minutes. Dish out and set aside. 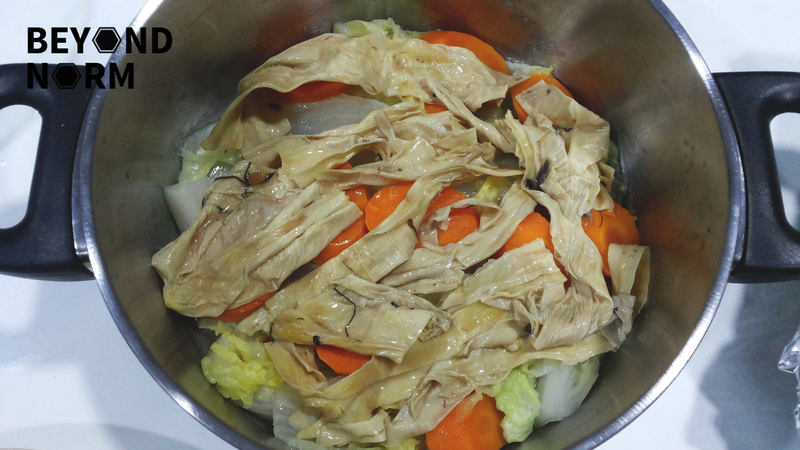 Bring the chicken stock to a boil again and blanch the Napa cabbage. Dish out and set aside. 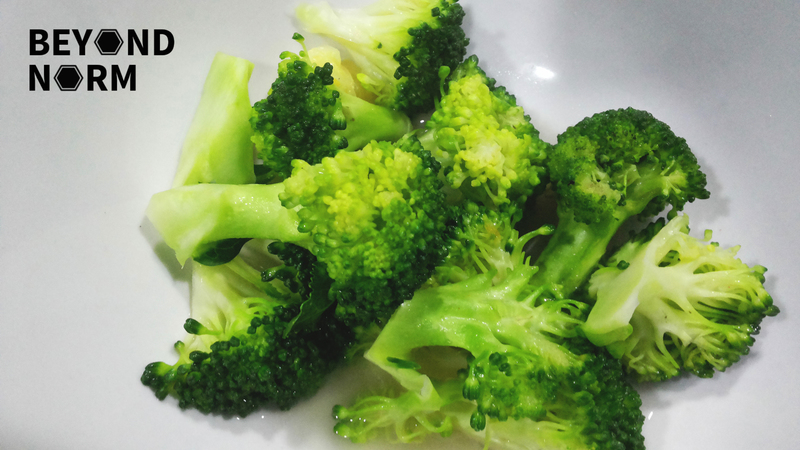 Blanch the broccoli florets in the chicken stock, dish out and set aside. Blanch the fish maw, dish out and set aside. Blanch the prawns, dish out and set aside. Layer 2: Bean curd sticks with some of the gravy. 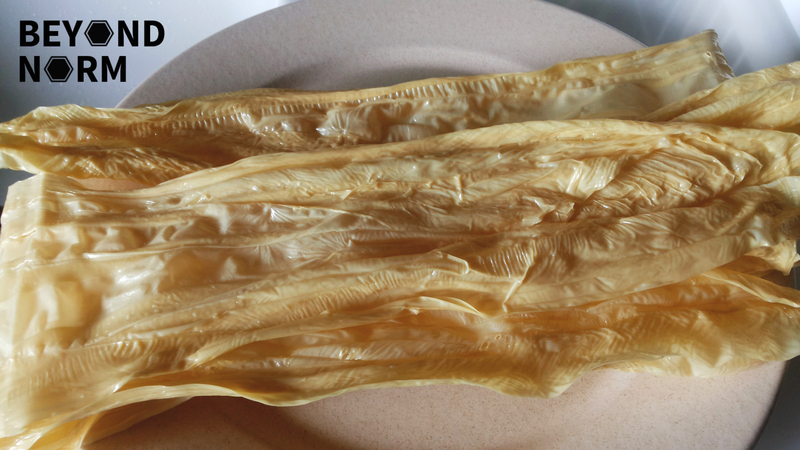 Layer 3: Sea cucumber and mushrooms and fish maw. Add in half of the stock that you used to blanch the vegetables and fish maw and prawns and simmer for 10 minutes. Layer 4: Roasted Pork, Scallops, Prawns and Abalone, Fat Choy. Pour in the rest of the chicken stock, Chinese wine, a dash of pepper and salt. Simmer for another 10 minutes. Before serving, you may add in the sesame oil, an additional tablespoon of Chinese wine and salt. You may also thicken the sauce with a little corn starch. If you are adding chicken and yam you might put it on the Layer 3 which I have omitted because I prefer more seafood. Hi there. 🙂 Thank you! Yummy, I tried today it taste really good!